Tower footing adopts independent reinforced concrete structure, so the tower can effectively avoid uneven subsidence of foundation. Meanwhile there is no need to build base station walls, so it will save land resources and the cost (especially in town). Owing to the relatively small force outside, rational structure and good materials, service life of the tower is longer. 3.The price will be subject to the day asking quotation ,this price is floating,not a fixed price. 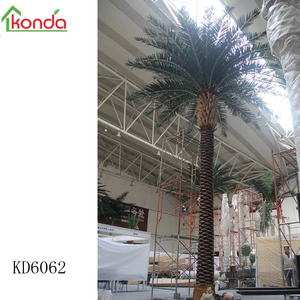 artificial topiary landscape,etc Scales Our factory 5000 square meters with 188 employees and 38 sets of automatic horizontal plastic injection molding machines. Any defective product or quality problem which cause customer&rsquo;s losses can be compensated in their next order. 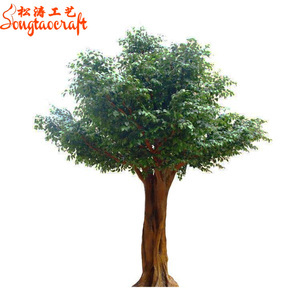 1 Artificial cherry blossom tree dry tree for hotel wedding sideway decoration wooden tree plastic cherry blossom artificial flower fake cherry tree . NO. 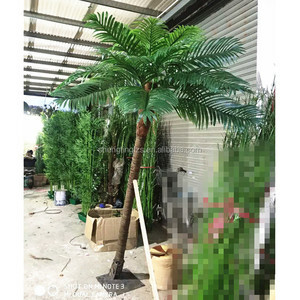 2 Artificial cherry blossom tree dry tree for hotel wedding sideway decoration wooden tree plastic cherry blossom artificial flower fake cherry tree . NO. 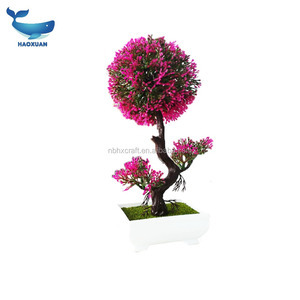 3 Artificial cherry blossom tree dry tree for hotel wedding sideway decoration wooden tree plastic cherry blossom artificial flower fake cherry tree . NO. 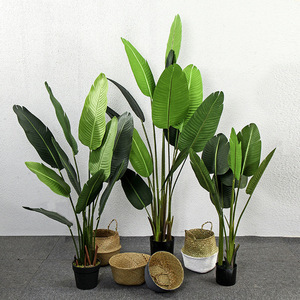 2015 Plastic cloth artificial tree large artificial plant decorative banana tree 1. Material Plastic,Polyester, Wire 2. Occasion All festival s & Various parties 3 . 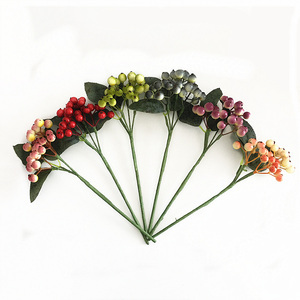 With great experience and knowledge of artificial flowers and plants, we are really good at the quality and cost controlling, which enable us to offer Chinese best" COST- PERFORMANCE" of Artificial Flowers and Foliage. The soul of our company: Excellent Quality, Best Service, Long term Development and Best Cost- Performance. 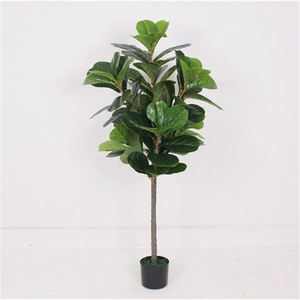 Alibaba.com offers 75,043 artificial tree products. About 51% of these are artificial plant, 17% are christmas decoration supplies, and 6% are holiday lighting. 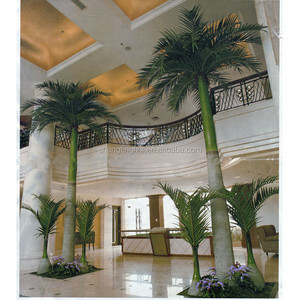 A wide variety of artificial tree options are available to you, such as free samples, paid samples. There are 74,555 artificial tree suppliers, mainly located in Asia. 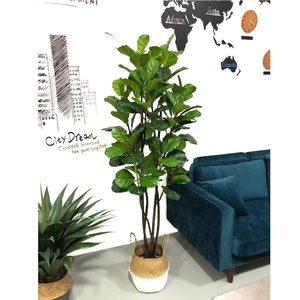 The top supplying countries are China (Mainland), Hong Kong, and India, which supply 98%, 1%, and 1% of artificial tree respectively. 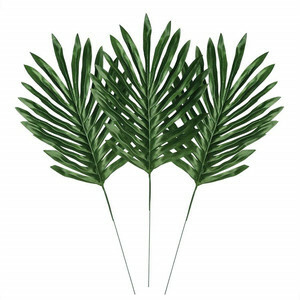 Artificial tree products are most popular in North America, Western Europe, and Mid East. You can ensure product safety by selecting from certified suppliers, including 7,252 with Other, 4,989 with ISO9001, and 1,273 with BSCI certification.